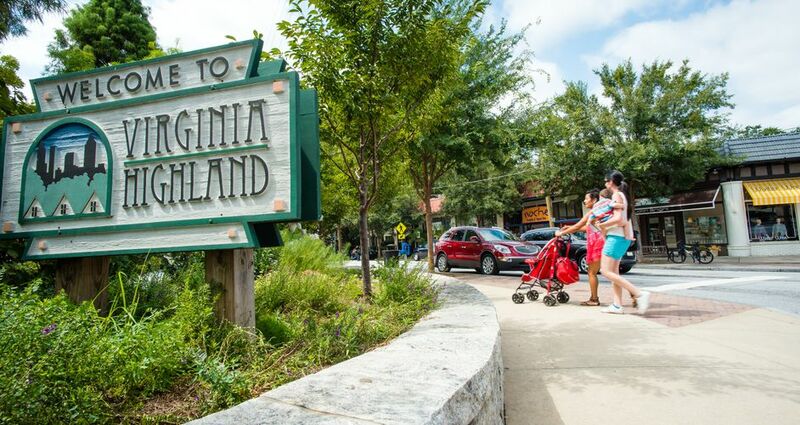 The Huffington Post includes Atlanta on a list of eight cities with businesses that are bursting with hometown pride, Mental Floss shares how Atlanta’s neighborhoods got their names and Filmmaker Magazine features the Atlanta Film Festival. 8 Cities With Businesses That Are Bursting With Hometown Pride (The Huffington Post) - The Huffington Post includes Atlanta on a list of eight cities with businesses that are bursting with hometown pride. How Atlanta's Neighborhoods Got Their Names (Mental Floss) - Mental Floss shares how Atlanta’s neighborhoods got their names. Counter-Brogramming: The 39th Atlanta Film Festival (Filmmaker Magazine) - Filmmaker Magazine features the 39th Atlanta Film Festival.